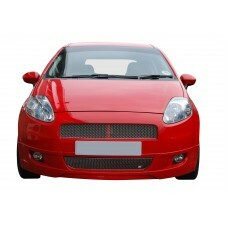 The 500 and Grande Punto are two iconic car models that are guaranteed to be seen on every road across the UK, however, as an owner when your Fiat vehicle’s grille becomes damaged replacement is needed to maintain its wider appearance and protect the heat exchangers and brake areas within. 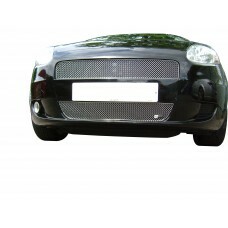 Here at Zunsport, we take the manufacture of our Fiat 500 and Grande Punto grille sets particularly seriously. 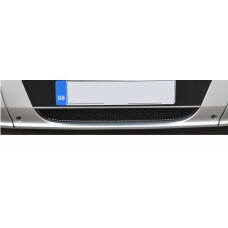 As well as utilising premium stainless steel, our systems are independently approved and performance audited by Lloyds Register of Quality Assurance, so you can buy with confidence whatever make or model vehicle you are looking to cater for. Our quality is not only trusted by Fiat car owners across the country, but also by major car manufacturers from around the world, who we have been supplying grille sets to for more than 10 years. 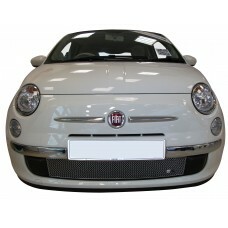 We supply lower, upper, front, top and full grilles for Grande Punto models and lower grille sets for the Fiat 500. 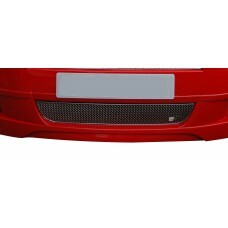 Finding a grille to suit your Fiat 500 - Lower Grille isn’t always easy, but here at Zunsport, we s..
Searching for an easy to install grille set that will blend with the original design of your Grande.. 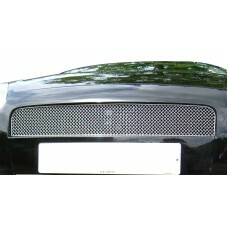 Your Grande Punto (Body Kit) - Lower Grille deserves the very best, and when it comes to something .. 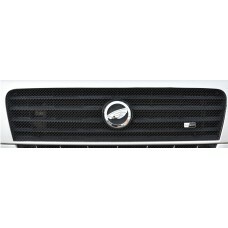 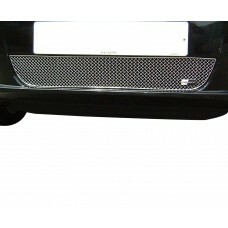 The has been specially designed and developed for your Grande Punto - Front Grille Set. 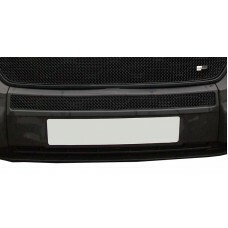 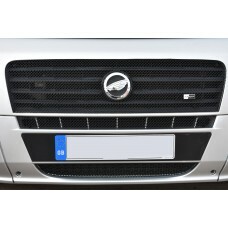 In addit..
Searching for an easy to install grille set that will blend with the original design of your Fiat Du..
As the owner of a Fiat Ducato 3rd Gen Facelift - Front Grille Set any repair, whether it is damaged..
As the owner of a Fiat Ducato 3rd Gen Facelift - Upper Grille any repair, whether it is damaged or ..
Finding a grille to suit your Fiat Ducato 3rd Gen - Centre Grille isn’t always easy, but here at Zu..